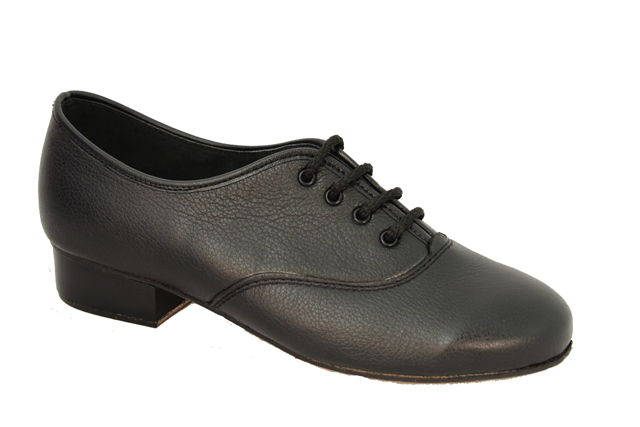 The 'Aisling' pomp is a very versatile pomp that offers superior support and comfort . 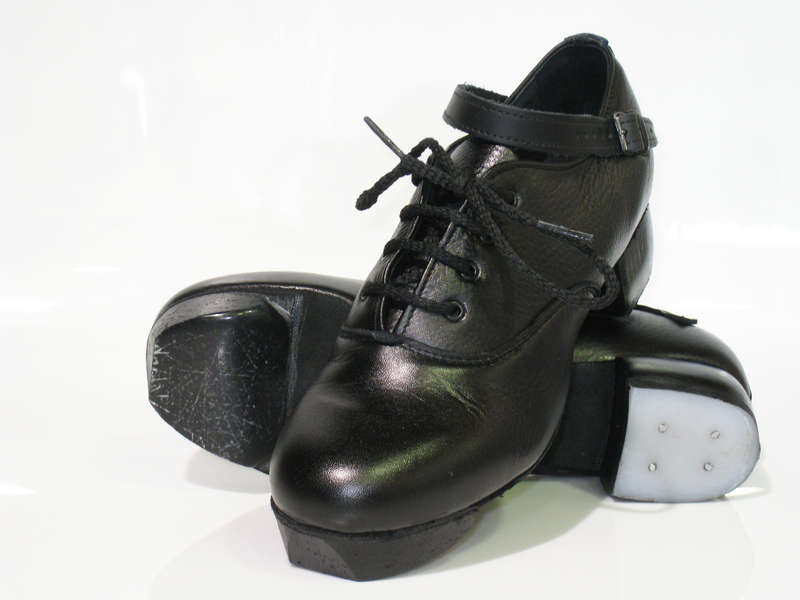 It has a full length black Suede outsole for added grip and traction. 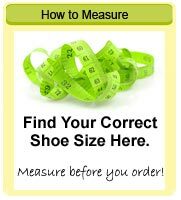 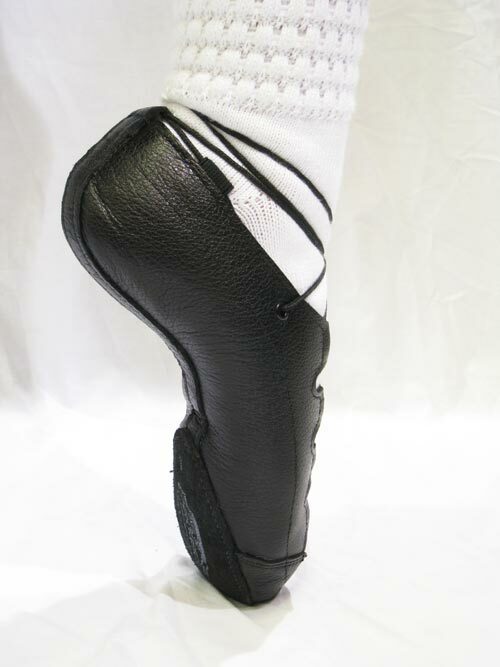 It also features a full poron insole that superior cushioning, shock absorption and breathability. 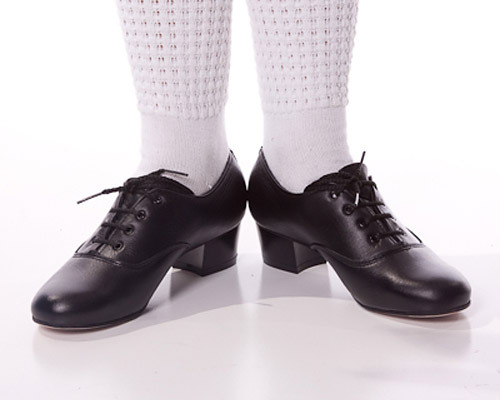 Leather side elastic loops ensures the pomp can be well laced and will hold the shoe tightly at the ankle, providing extra support and comfort to the wearer. 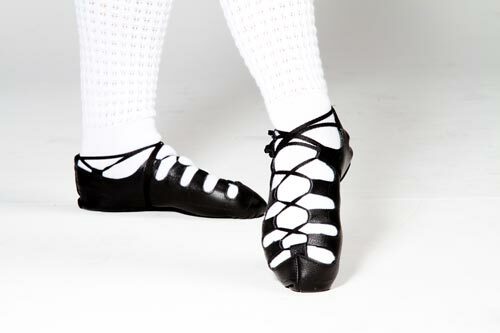 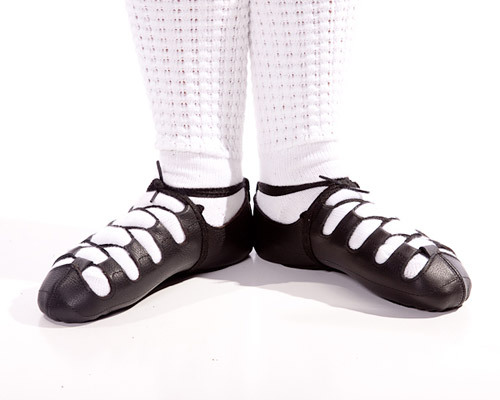 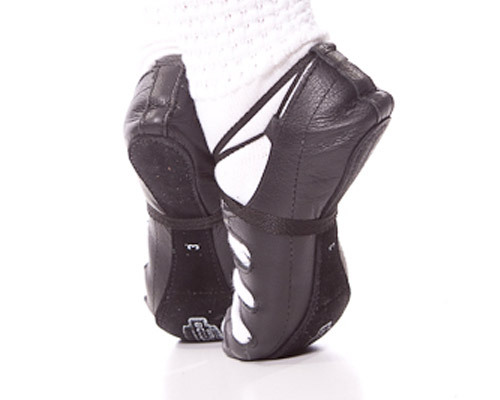 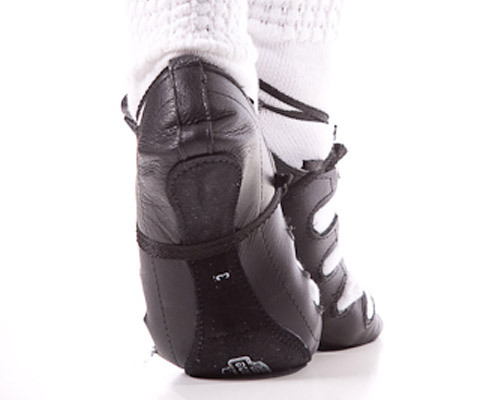 Overall the Aisling pomp is suitable for dancers who need more support and comfort on their soles.